If you need sworn, notarized and USCIS-certified legal translation for documents involved in the immigration process, or accurate court interpreting to assist your case, you’ve come to the right place. Many joyful decisions, such as immigrating to the United States or opening a business, require long legal processes that involve heavy loads of documentation. 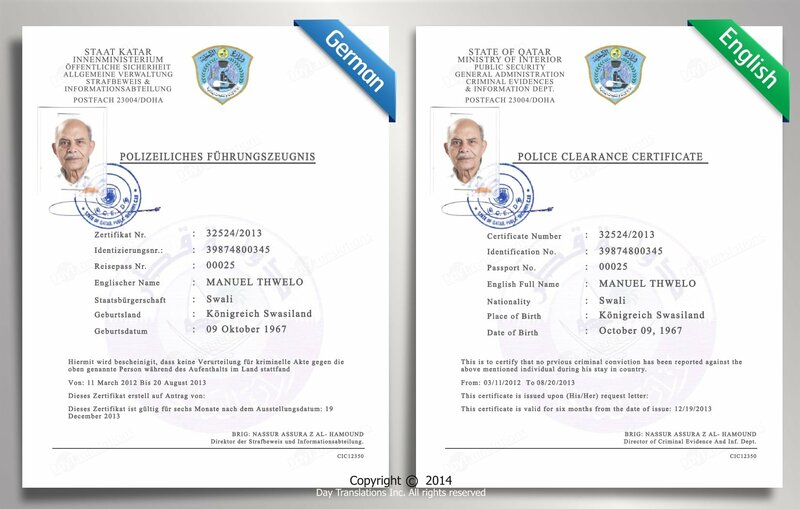 Things can get even more burdensome when most of the documents in question are written in a foreign language. That’s why we provide you with a team of legal translation professionals that not only work with the language that you need fluently and accurately, but also with the proper terminology that’s required in the legal industry. 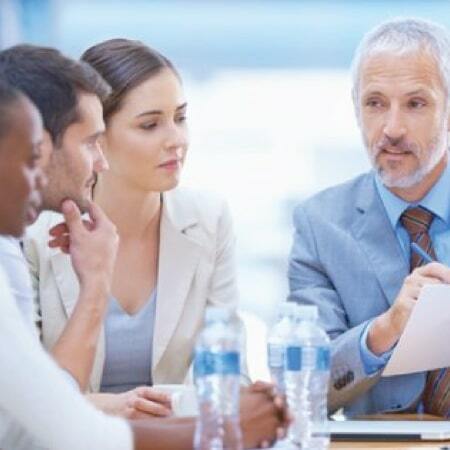 Court interpreting is the activity of communicating messages from foreign individuals involved in a legal process to the end language that the particular legal case is being conducted. 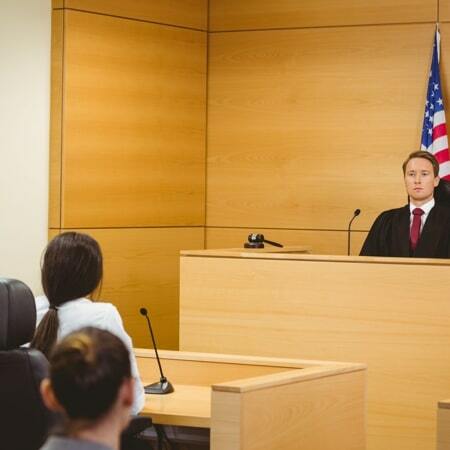 A court interpreter must be an incredibly agile and sharp individual, and must understand and speak both languages very fluidly, because the average client that’s being interpreted is not always articulate and may get nervous or incoherent in a trial scenario. When it comes to court interpreting services, you need absolute accuracy, and you can’t do better than with our professional court interpreters. In today’s world, legal firms work more and more with international clients, as well as with other international firms. Being prepared for these types of cases not only ensures you’ll close bigger and better deals, but it will also certainly build up your reputation for being an experienced and diverse firm in the industry. Our certified legal translations attest to the accuracy of the language service we provide, and they’re often needed for international firms as well as court interpreting services. We provide both, and your firm can rest assured that the documents for your international clients will be handled efficiently and professionally with our certified legal translation services. Along with our notarized and sworn official translations, we offer affidavits of translation and apostilles. Due to the strict deadlines of the application processes that our clients are going through, our response time for legal translation requests is especially short. If you’d like to learn more about the immigration process, and how we can help you along the way, check out our blog. There’s a whole category of posts dedicated to answering frequently asked questions about immigration. 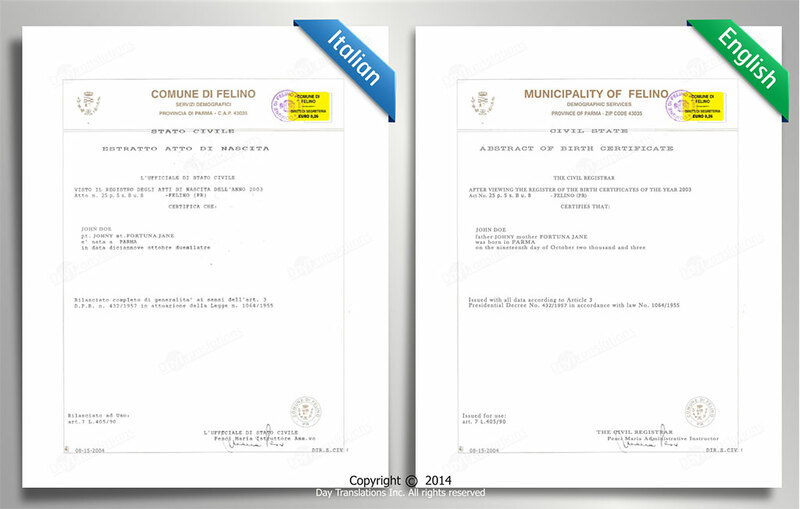 We also offer certified translations for all legal documents involved in the legal process.